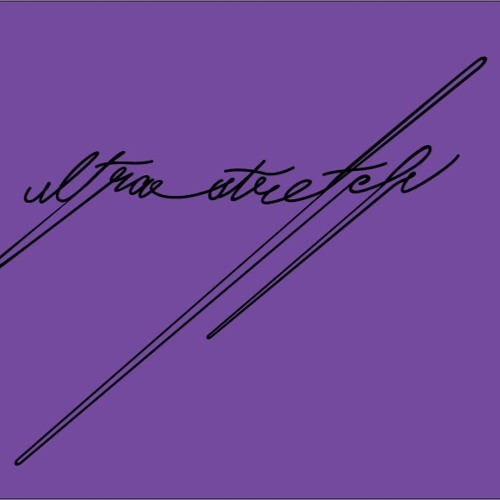 Ultrastretch is a music label that hosts a community of musicians and designers drawn together by their passion for music. Berlin's art and music scenes has been inextricably linked over the past years. Ultrastretch embraces this relationship by continuing to cultivate an underground community where artists and musicians can share their ideas, collaborate on projects and foster creative expression. This collective is led by Sammy Dee, a respected producer in Berlin who has inspired artists around the world with his sound. Throughout his career, Sammy has met a number of talented artists who stretch across many genres and territories. Today he celebrates their success and continues to explore his musical heritage through collaboration under the elasticity of Ultrastretch.